Lloyd’s hair is shorter than this now. Either way, meeeooowwww. 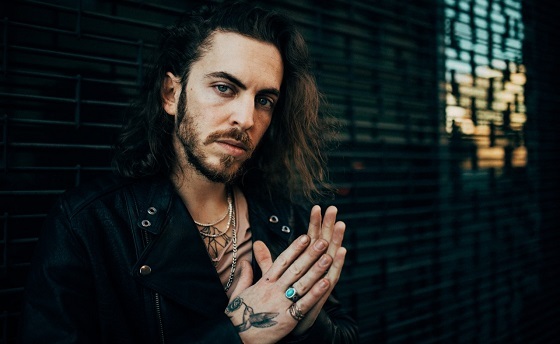 The first time I heard Dennis Lloyd’s single, “Nevermind,” I was intrigued. I started hearing the song a lot on satellite radio, and on the music channel I turn my TV to when I’m in the kitchen. A month or so ago, Lloyd’s name came up on my radar: he was coming through the Bay on tour. I requested to cover the show and quickly forgot about it. I didn’t find out that I had a ticket until the day before the show. The next day, I realized I only knew that one song, so I spent several hours listening to Spotify’s This is Dennis Lloyd playlist. Unfortunately, I wasn’t into it. I’m a girl of my word, though, so I headed to Great American Music Hall on Thursday in hopes that Lloyd live would change my mind.